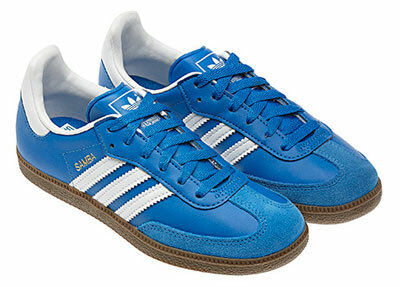 If you want to go old school at the new school, you need to get kitted out with a pair of Adidas Samba trainers. Right now, they’re on the shelves in a tasty Bluebird Blue. It might be a little pricey for our child’s bedroom wall, so perhaps just think of this Omar The Owl Wall Clock by George Nelson as a shrewd investment.